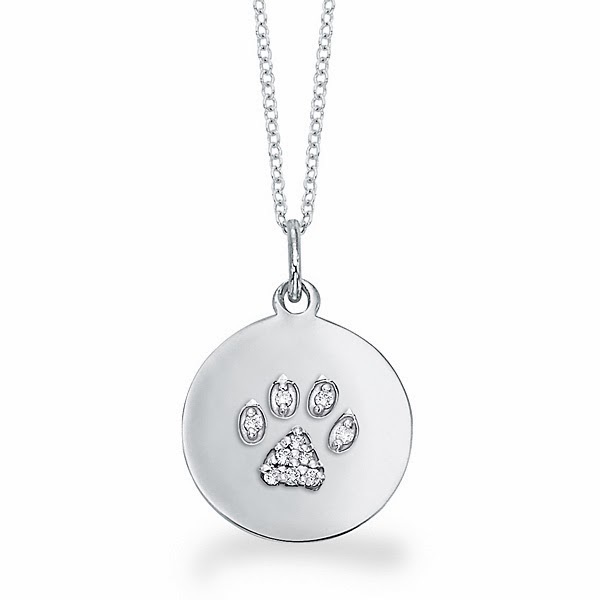 Gregg Helfer Ltd. - Private Jeweler (5 S. Wabash, Suite 1706, Chicago; 312-920-0970) has partnered with The Anti-Cruelty Society to raise money to support the society’s core values of helping animals. Purchase one or more of the beautiful 14k gold and diamond animal pendants and 30% of the purchase price will go directly to The Anti-Cruelty Society to provide compassionate care for animals in need. 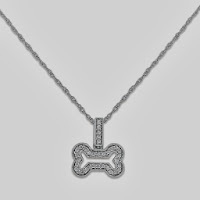 This offer is available through Valentine’s Day. 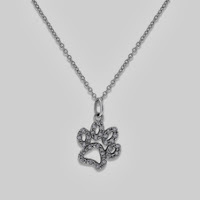 Some pendants are still available for Christmas! 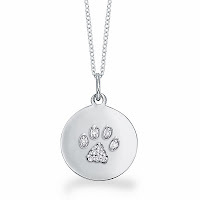 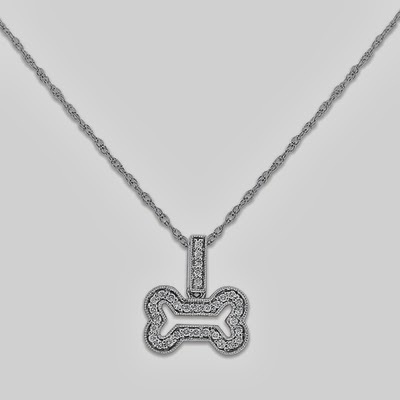 More than 400 diamond pendants are available including 14k white gold dog paw, 14k diamond dog paw, and 14k diamond dog bone.